Admission: A $10.00 donation is requested. 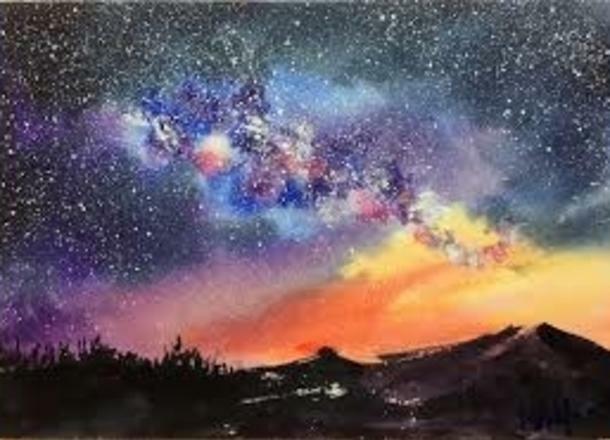 Under the guidance of artist Dana Wiggins, students will have the opportunity to share their watercolor techniques with other students. Wiggins will provide a still life for students to paint. Participants should bring their own watercolor paint, paper towels, brushes, pencils, watercolor paper, water containers, a snack and a drink.